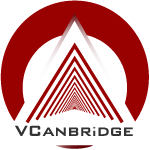 Contact | VCanBridge Technologies Inc. Your questions are important to us. Please complete the form below to get more information!